National Mining Museum Scotland is a 5 star visitor attraction based in Newtongrange, Midlothian. It cares for and interprets the Lady Victoria Colliery and the Scottish coal mining collections, collecting and preserving objects from all the Scottish coalfields. National Mining Museum Scotland is an independent trust and the national body responsible for the preservation and interpretation of Scotland’s Mining Heritage. The museum holds collections of national significance and is on the site of the Lady Victoria Colliery, built in 1895 as Scotland’s first super-pit. The museum offers a wide range of activities and events to a diverse and growing audience. The visitor experience includes access to the collections through tours and exhibitions and an award winning education programme. 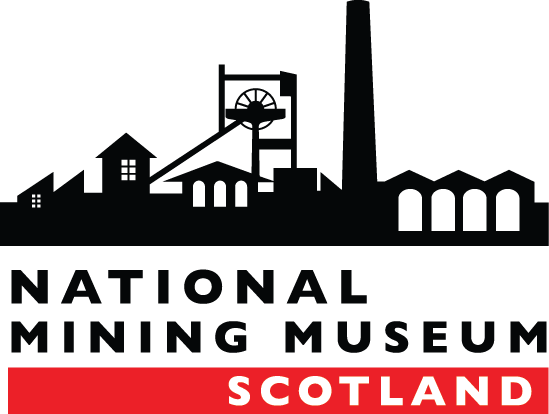 The Finance and Administration Manager is responsible for the overall financial management (planning, budgeting, accounting and reporting) and administration of the National Mining Museum Scotland. This includes working with the Chief Executive to ensure the accurate preparation and maintenance of financial records for the Trust, and provide effective and efficient administrative support for the National Mining Museum Scotland’s Board, stakeholders and staff and be the point of contact in NMMS for general administration duties. Overall responsibility for Property Management, Health and Safety, Fire Safety, Security and Maintenance of the National Mining Museum Scotland’s estate. To develop and work to standards which ensure best sustainability, safety and economies of scale which are achieved across facilities management. Ensure compliance with statutory legislation and NMMS policies and procedures, including data protection and health and safety. Responsibility for managing NMMS external contracts and tenants and the Facilities management budget. Liaise with NMMS’s expert partner MENTOR in all matters relating to health & safety and environmental management.